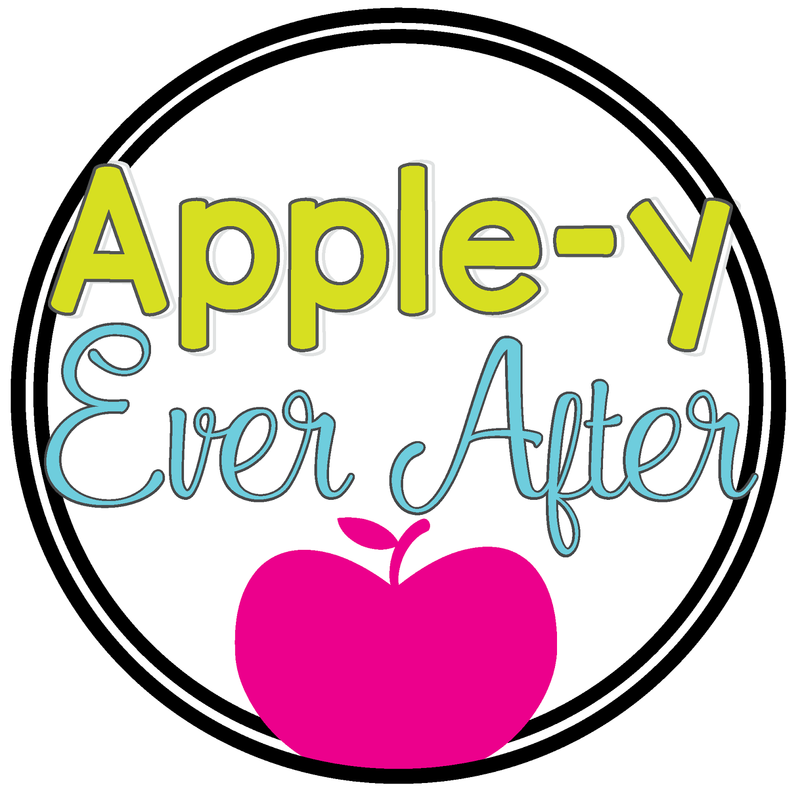 The Great Canadian Mail Race - Apple-y Ever After! So, I opened up the letter and there was a letter from a teacher and from a student. The student letter was from a girl named Kaylynn. She was asking my class how they were doing, if they had pets, and other questions out of curiosity. The teacher letter explained that one student in my class was to reply to that letter, and everyone else got to choose a new location to send a letter. So hopefully by the end all of my student receive a letter back! What a fun challenge! Here are some of the places my students decided to write to. If you want your class to be a part of the Great Canadian Mail Race, feel free to send me an e-mail, and I can send you the details!